Contact Peacocks UK. Our peafowl farm is situated in Central Worcestershire’s beautiful rural countryside. We have many breeds of peafowl available for sale. These include traditional Indian Blue Peacocks, Black Shoulldered Peacocks and White Peacocks. 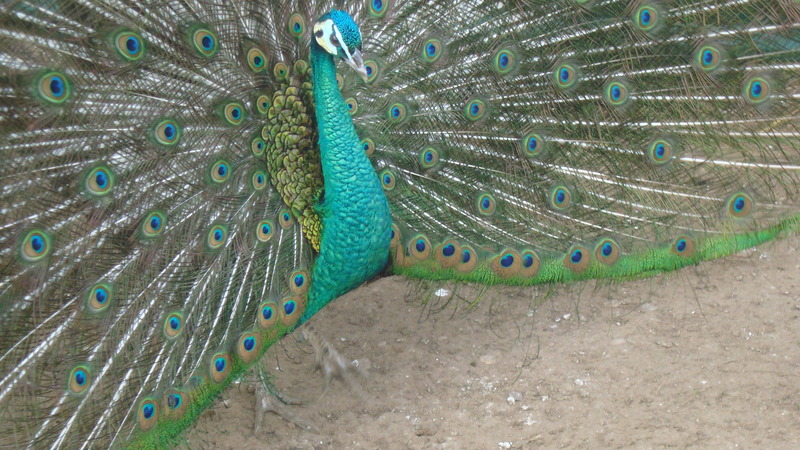 We also have some of the rare breeds of peacocks within the UK for sale. 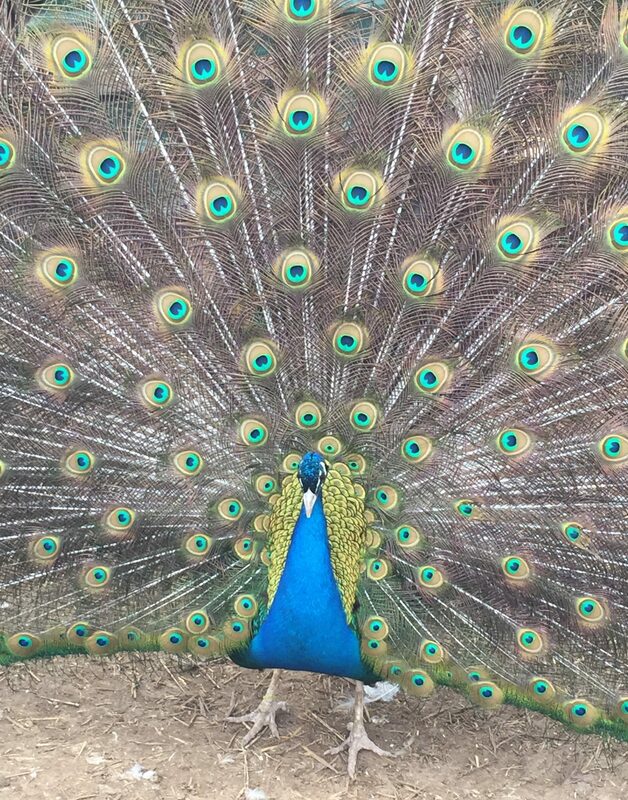 You are welcome to come and visit our beautiful peafowl. We will happily show you around the peacock farm and chat about the different varieties of peacocks we breed, hatch and rear. Visits to our peafowl farm are strictly by prior appointment. To make an appointment to visit please contact us on the details below. 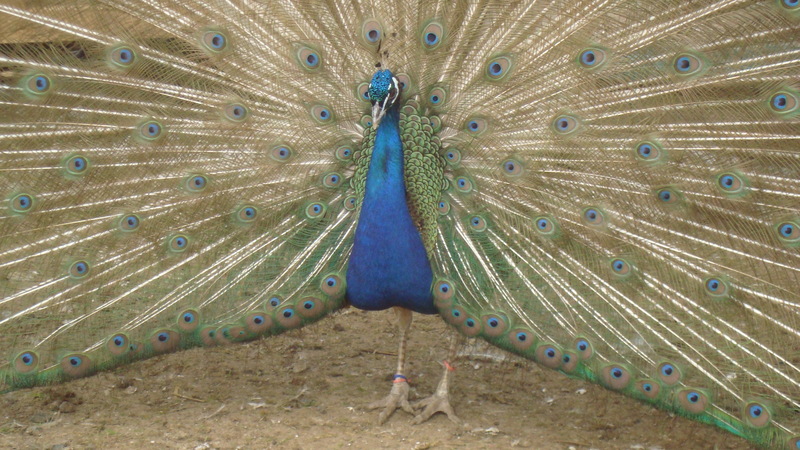 We are experienced peafowl farmers and as a result we are happy to help with advice about keeping peacocks. 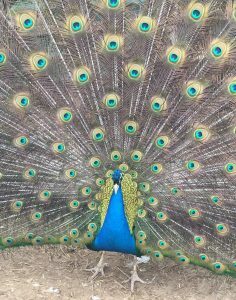 If you have any questions about peafowl, breeding rearing and keeping peacocks. 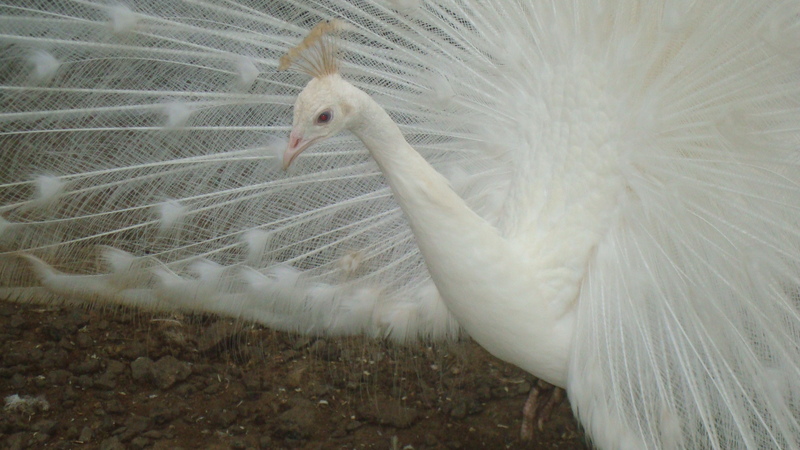 We have been keeping, rearing or breeding peafowl for many years.